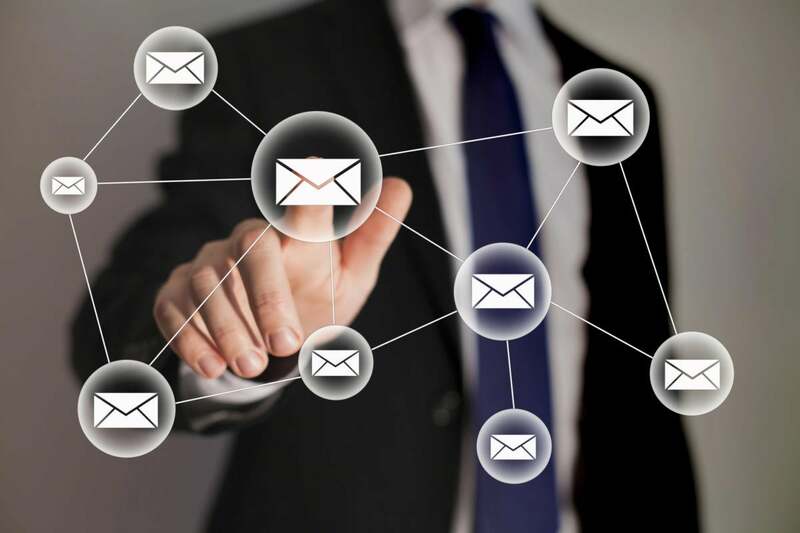 Despite the rise of social media and texting, email marketing is still an effective way to reach prospective and existing customers. But if you want your email to stand out in the inbox, and not wind up in the trash, avoid making these 14 email marketing mistakes. Mistake No. 1: Not optimizing your emails for different platforms and mobile devices. Mistake No. 2: Not using segmentation and personalization. “It’s a mistake to send a blanket email to all of your customers,” says Allen Bonde, senior vice president, marketing, Placester. “At the same time, it would be a mistake (and impossible) to tailor email to every single customer. The better practice [is] to segment your customer base by who they are: a hot or cold lead, a past or present prospect, their position in your sales funnel, their specific interests, [where they are,] etc.,” he explains. Mistake No.3: Focusing only on promotion. Mistake No. 4: Having a confusing, deceptive or boring subject line. The subject line “is the first thing that we see in our email inbox,” notes Kate Chan, full stack marketer, Rabbut. It’s also “what makes people want to click on your email or not.” That’s why it’s important to spend some time crafting a subject line that will really grab your readers’ attention. Better yet, test different subject lines to see which one works best. Mistake No. 5: Embedding your message in an image. Mistake No.6: Having too much text. Mistake No. 7: Looking unprofessional.